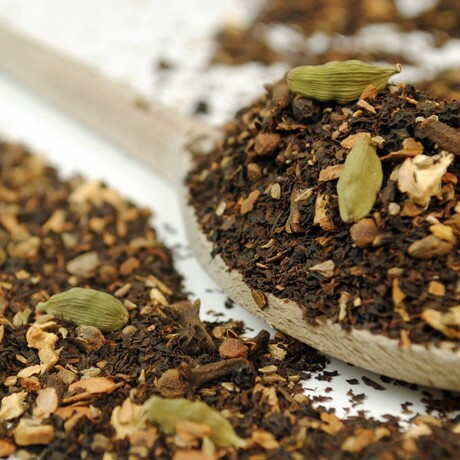 Our traditional Masala Chai contains a blend of herbs and spices with black tea. Expect to find cinnamon, ginger, fennel, whole aniseed and cloves. Masala chai is a flavoured tea beverage made by brewing black tea with a mixture of aromatic Indian spices, and herbs. Masala means 'spice' and chai means 'tea'. Originating in India, the beverage has gained worldwide popularity, becoming a feature in many coffee and tea houses. Take a teaspoon of tea (2 for a mug) drop it into an infuser. Boil freshly drawn water then leave to cool to 100 celicus. Place the infuser into the water and infuse the leaves for 3 - 5 minutes, remove from the water and enjoy without milk. All items will be dispatched within 24 hours by Royal Mail. Order before 10am for same day dispatch. Black tea, cinnamon, ginger bits, fennel, whole aniseed, cloves. 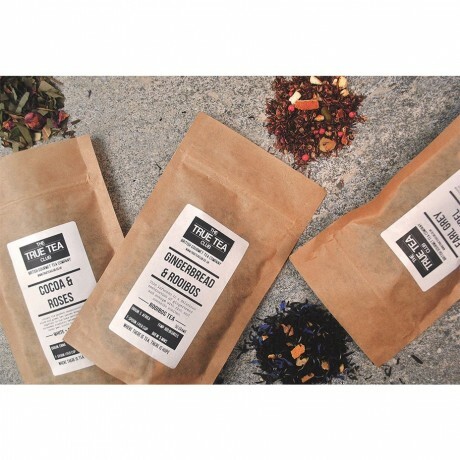 The finest loose leaf tea, delivered right to your door - tea lovers rejoice!